Essential oils are volatile, aromatic liquids distilled from plants, shrubs, flowers, trees, roots, and bushes. They are sometimes likened to the immune system of the plant, supporting its health and delivering oxygen and nutrients into the cells of the plant. Throughout history essential oils have been used for their health-promoting properties. Experts believe that these oils were the first form of medicine, used even before herbs. Records dating back to ancient Egypt, as well as the Holy Scriptures, document that essential oils were used for purification, healing and in religious ceremonies. For over 20 years, Young Living Essential Oils has provided pure, high quality essential oils to discerning consumers across the globe. Our oils are steam distilled using low pressure and low heat to preserve the beneficial qualities of the plants being distilled. Every batch is then tested to ensure the beneficial compounds remain intact. If for some reason it doesn’t meet the Young Living standard, the batch is rejected. 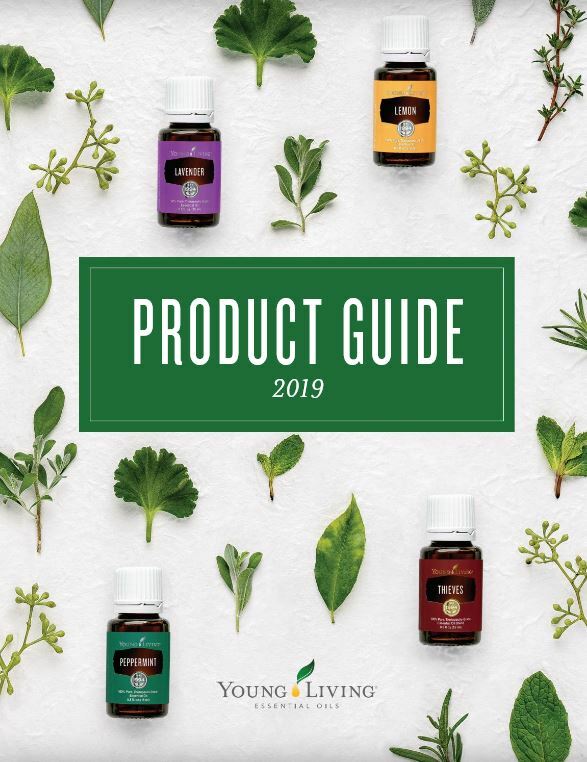 Young Living remembers that essential oils are the “life blood” of the plants and take great care in every step of the process, from Seed to Seal.